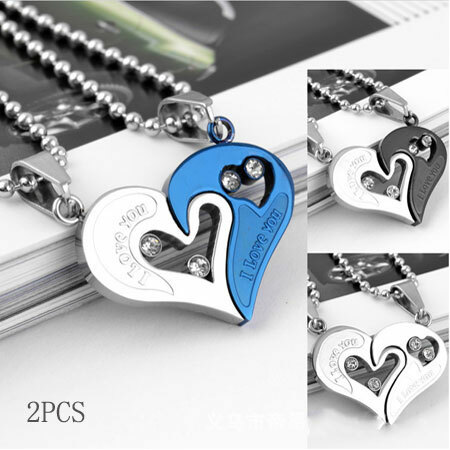 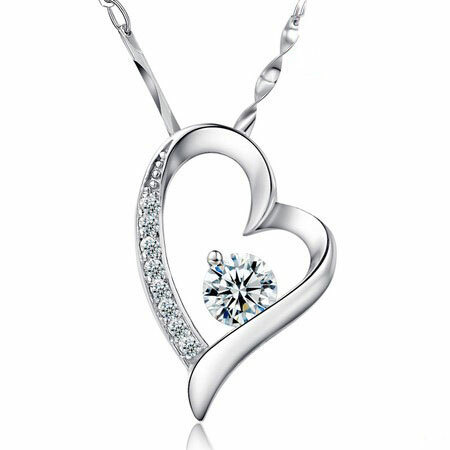 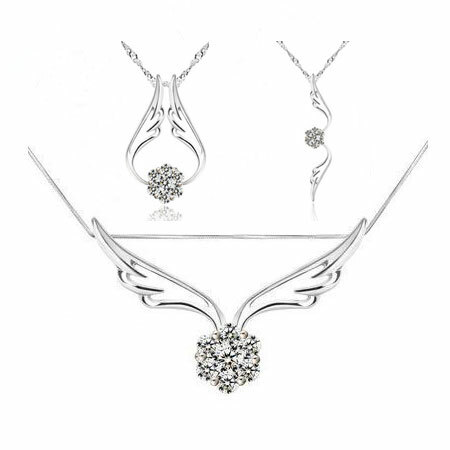 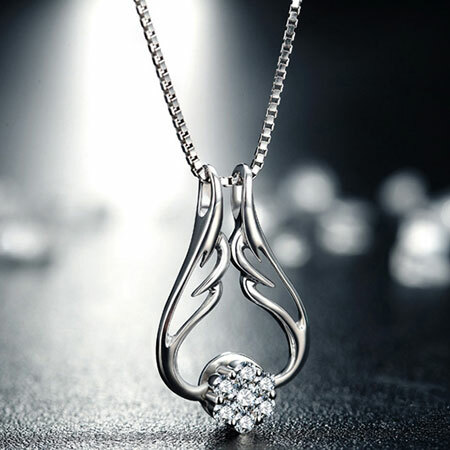 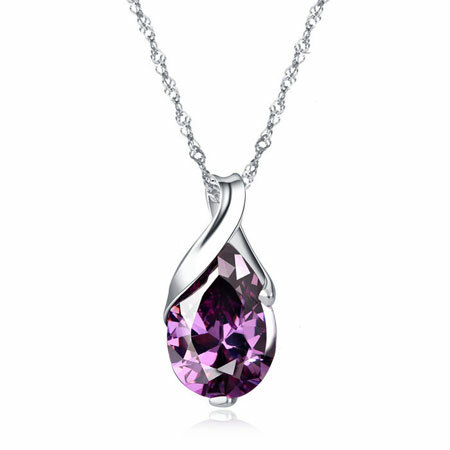 The Angel's Wing Alloy Rhinestone Heart Necklaces are made of alloy plated in gold and silver in styles. 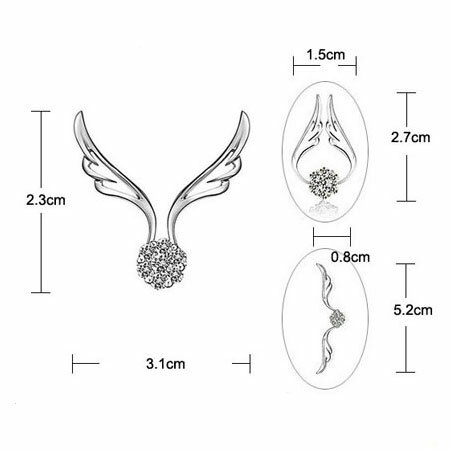 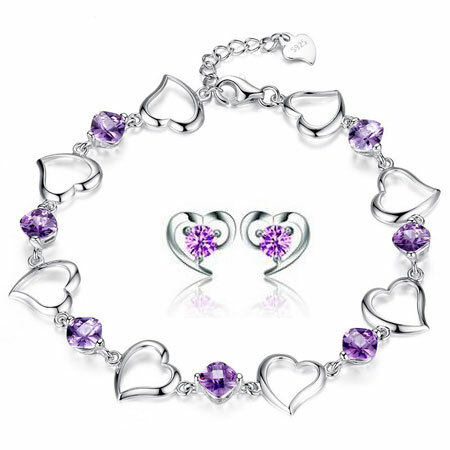 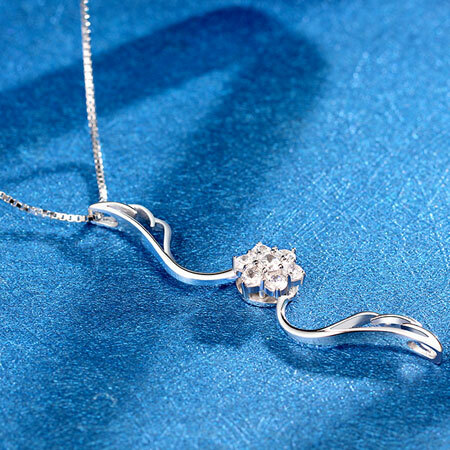 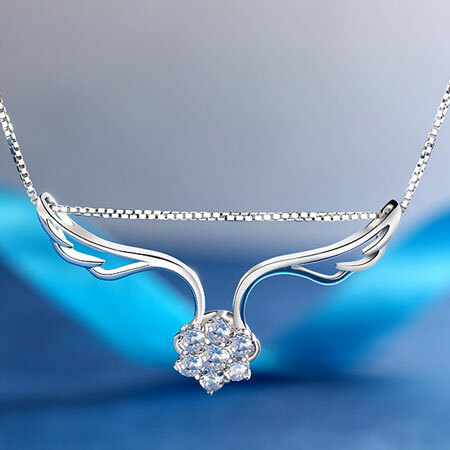 It combines the angel wing and a large rhinestone heart necklace. 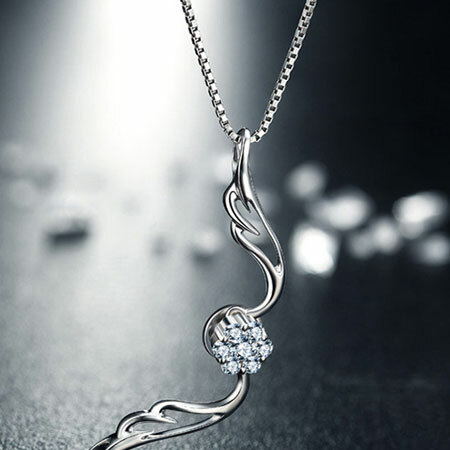 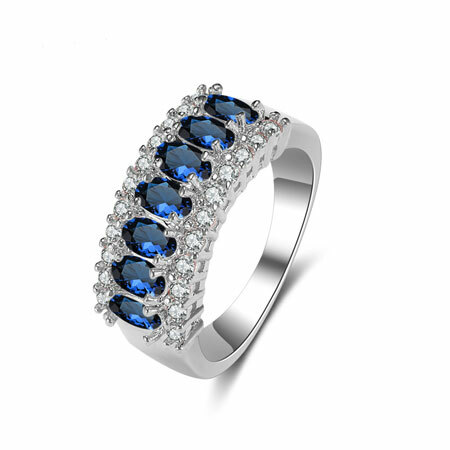 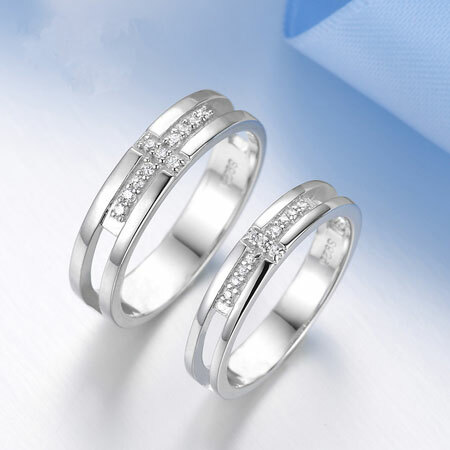 It looks sparkling and attractive.